A named peril policy comes with an attractive price tag, but what is missing in the coverage? Let’s take a look. First off, let’s talk about what a named peril policy is exactly. It’s pretty self-explanatory from the name alone. The insurance company will only cover losses that happen as outlined in the policy. Common examples would be fire, flood, hurricanes/windstorms, lightning, hail, theft, etc. Thus, if your home is damaged by one of the hazards specifically listed on your named peril policy, the insurance company will pay damages. But on the other hand, if your home suffers damage from wind-driven rain then you won’t be paid. You have wind coverage and windstorm but wind-driven rain is different. When you live in a coastal community like Houston, Texas or closer to the gulf in Galveston, you understand Hurricanes happen and dealing with wind-driven rain can cause extreme frustrations. When Hurricane Ike hit, many clients in Houston and surrounding areas like Pasadena, Clear Lake, Webster, and League City experienced damage within their homes without a clear view of a “hole” or damage that allowed the penetration of the water. Therefore, wind-driven rain was deemed the cause and many people found themselves paying for damage out of their own pocket. When you have a claim, you don’t want to begin learning just how limited your coverage is and just how much it won’t pay. This is why, for the most part, we recommend against a named peril policy. An open peril policy is the opposite. An open peril policy covers damages and losses almost regardless of how they happened. 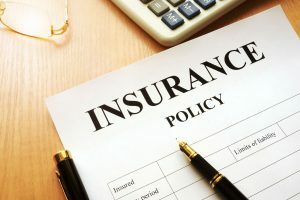 Most policies will also contain a list of exclusions, so you’ll need to understand those, or at least read them, and that you’ll be responsible for anything that is specifically excluded. This sounds much more comfortable for you as a homeowner. The burden of proof for the claim is on the insurance company, not you. But the drawback for many is the price. You’ll pay much more for an open peril policy than a named peril one. Water is a big coverage difference. An open peril policy will cover you when your pipe burst suddenly. It seems to almost always happen when you go on vacation for a few days. Water gets everywhere even if your leak seems pretty small. It can do a lot of damage and you want to make sure that if a pipe burst, you have the full protection of the policy. That’s the advantage of a named peril policy. You can save a lot of money by excluding perils that have a very low risk of befalling you. Simply put, what’s missing from a named peril policy is whatever you don’t specifically include. Sit down with your insurance agent and talk about what kinds of incidents you could be at risk for. 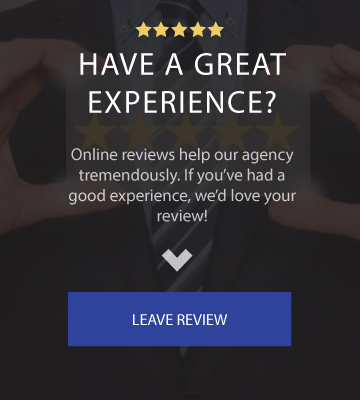 There is some crazy stuff out there that you might never think to name in your policy, but your agent will be able to help you. For example, if you live in a rural area, a wild animal could get inside while you’re gone and trash your house. You’ll be responsible for the damages if you don’t name “wild animal invasion” on your policy. Well, that’s not exactly what they call it but you’ll probably remember it better this way. Insurance words can be a little boring and confusing. Ha! However, if your residence is more urban, that’s probably not something you have to worry about… or do you? I have seen deer run through glass doors in the middle of an Austin suburb so these days I think anything could happen. Don’t forget that pipe burst we mentioned earlier too. I mean no one wants to come to home to waterlogged wood floors just to find out it’s not covered. Yikes! So is a named peril policy or an open peril policy the right fit for you? Which policy is best largely depends upon your situation. At the end of the day, some coverage is better than no coverage but you should get the most coverage that you can afford to properly protect your assets. 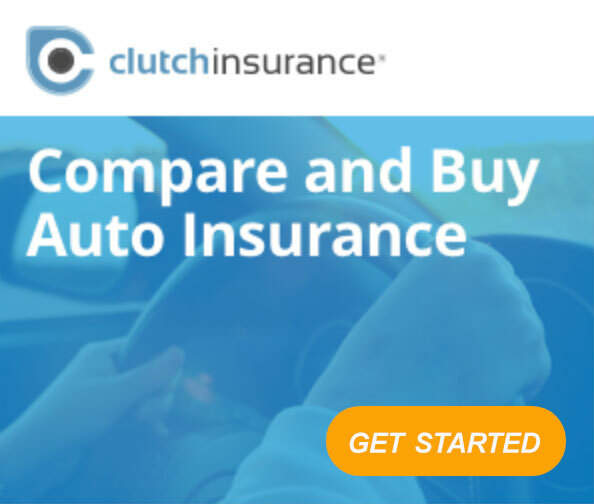 The best way to decide is to talk to an unbiased independent insurance agent who can advise you individually. 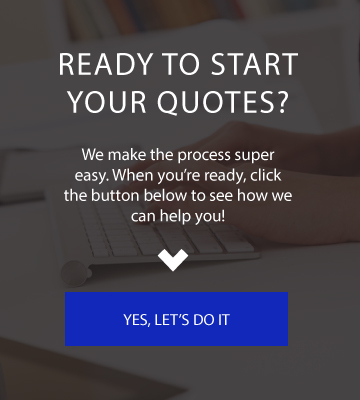 To talk to an agent and start getting quotes, feel free to contact us today!